В interior room there is nothing superfluous or unimportant. Shine - One of the main components of the space, which is able to complement and harmonize all that surrounds us. 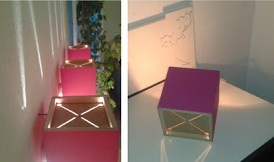 Light decor You can be created using ready-made ceiling lamps, floor lamps and lights, or do it by hand. In our today's alteration of the nondescript chest MOTAPMsWe'll show you how to create miniature light boxesWhich are like little fireflies will light your house. brush, paint, or other suitable finishing materials. 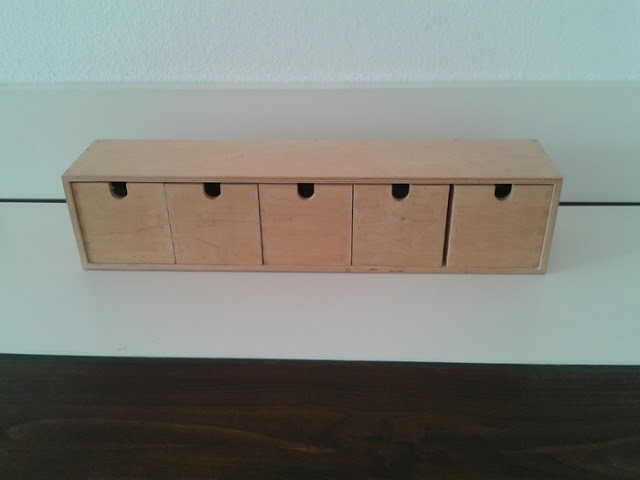 The main alteration hero - mini locker MOTAPMs - Made of untreated birch and if required upgrade. Such a surface is ideal for coating with paint or other finishing materials. All the drawers in the chest have an opening that is designed to open them. That is what we will use as a holder for the bulb. It is not necessary to choose the lighting element of great power. It should be no more 25 watts. At this stage it comes into operation electric saw or any other tool capable of cutting wood. 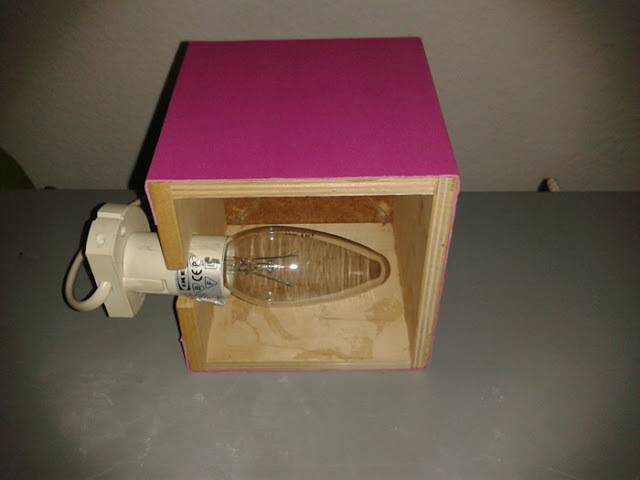 We need to adjust the existing holes under the bulb cartridge size. After this process the cut hole sandpaper. 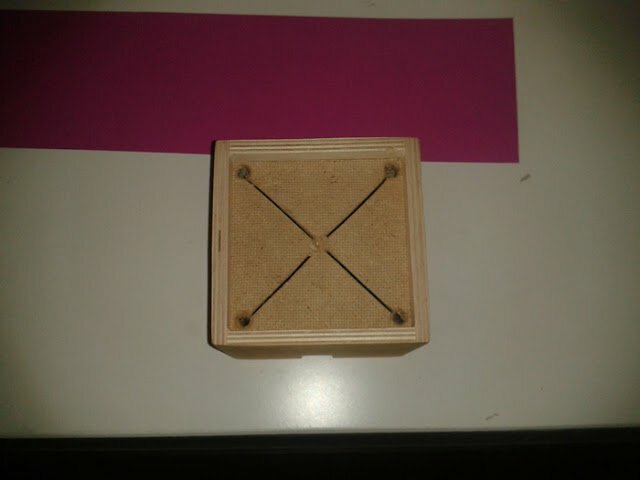 In the bottom part of the box Do the diagonal cuts to light was able to exit. 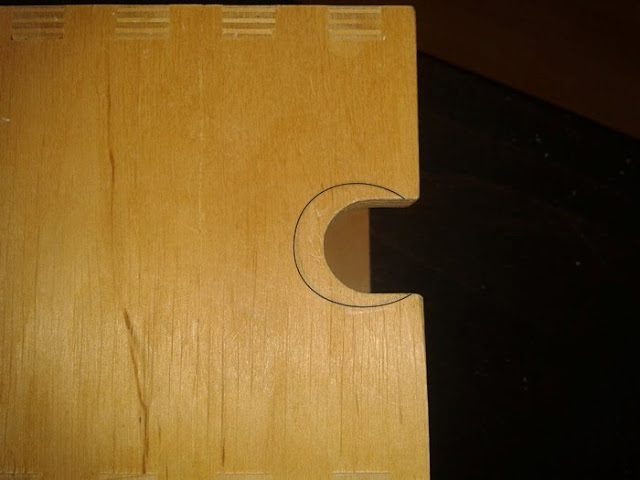 Instead, you can make even a picture or simply drill holes of small diameter. In this form, the created post fixtures it would be extremely unpresentable. "Fireflies" can be covered with glazed paint. Using glue and cardboard boxes the size of the pieces to paste over the surface. And if you are fond of decoupageThen why not take advantage of this great technique finish and transform your MOTAPM. They can be fun to paint drawings and they fit perfectly in the children's room. It all means. In any case, you need to do - to agree on the appearance of fixtures with the existing interior. Lamps on the number, you can make a few and with the help of fastening hang on the wall. 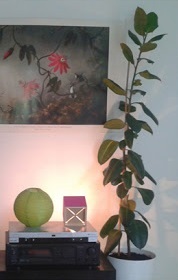 Alternatively, they can be used as free standing in different places of the room. Can one build a pyramid that looks very unusual and creative. In short, go ahead, create and decorate your home useful and original things with IKEA!